Clients with straight eyelashes can now have a semi-permanent lift – giving the same effect as using eyelash curlers. This opens up the eyes making lashes look longer. The lift lasts for up to 8 weeks. 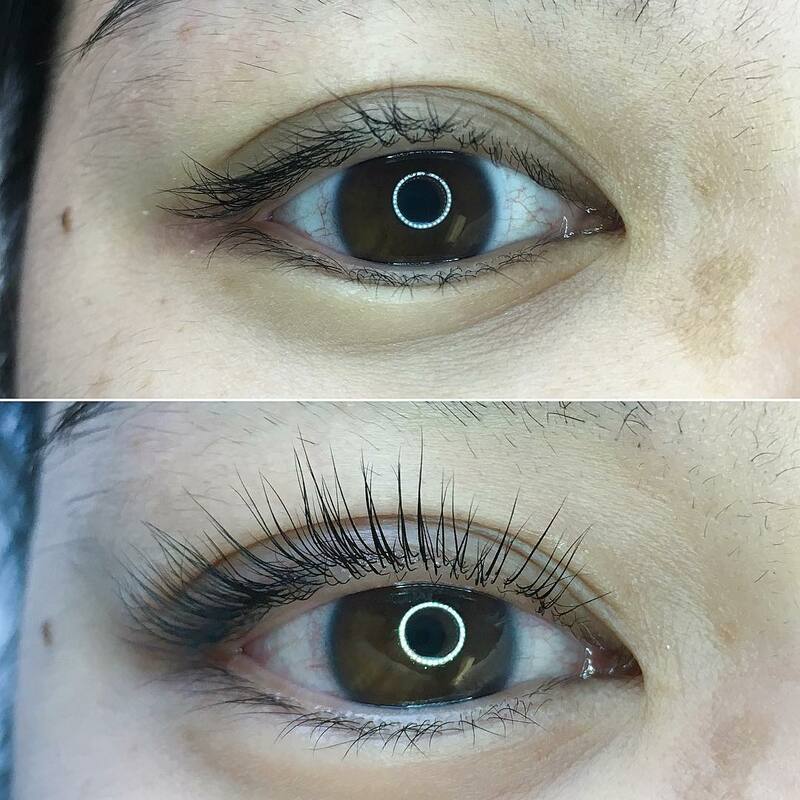 This is unlike the eyelash extensions, and there is no irritation at all. Also clients can do make-up immediately after the procedure. It is recommended to clients who seek naturalness but dramatic looking.